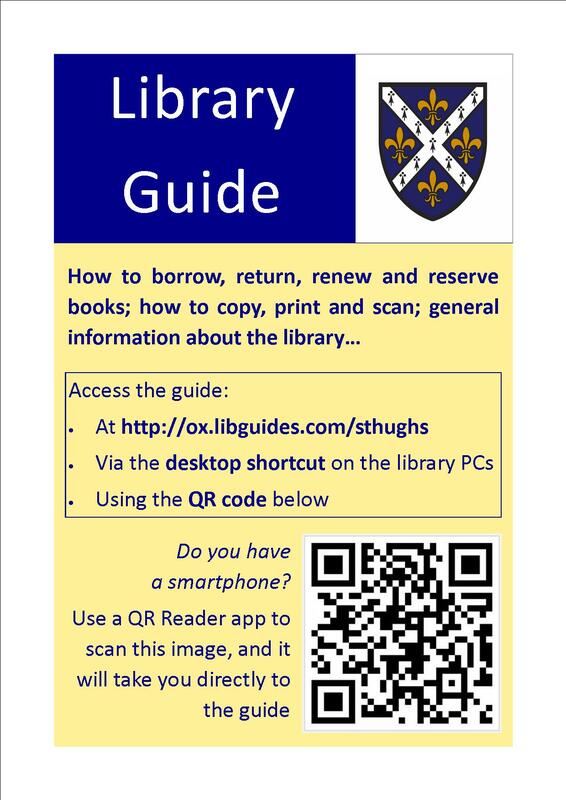 It’s the start of a new academic year, and I have updated all the signage in the library to help students use the library effectively from their first visit. I have kept to a house style to make the signs look smart; kept the number of words to a minimum and the tone friendly and positive. For example, rather than saying that drinks and food are not allowed, I have chosen ‘you are welcome to bring bottled water into the library’. 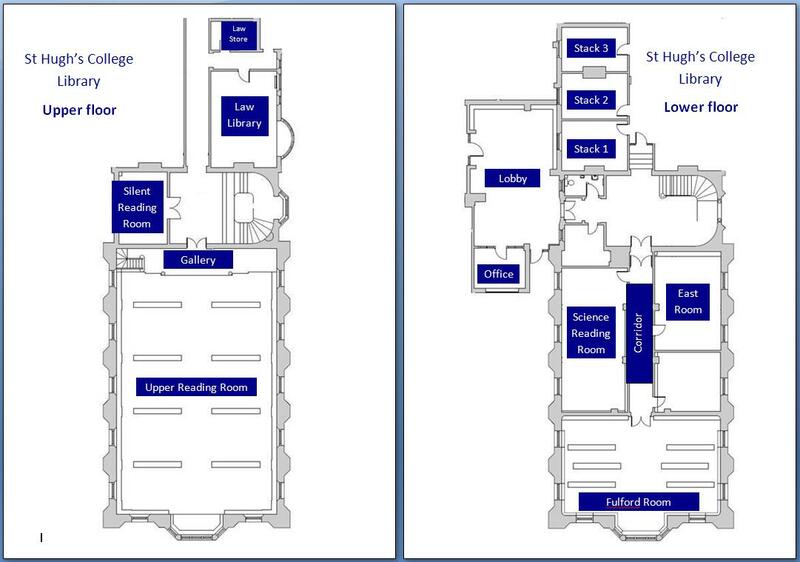 When planning the maps for the two floors, I decided to use the terms ‘upper floor’ and ‘lower floor’ since ‘first floor’ has a different meaning in Britain and the USA. The new signs are helping to create a smart and purposeful atmosphere in the library, and they seem to be effective as we are having very few students asking questions which could have been answered by reading one of these notices. Very elegant! Heard from Nora that the launch went swimmingly. Have you had much feedback from the students yet? Thanks! Most feedback good so far: new collections are especially popular (more on that next week). New lending rules are actually increasing lending – good to see! And the signage does seem to be working – in particular, there have been very few food & drink incidents so far.